In a not so distant future, a garbage hauling space ship from Earth has gone off course and burning trash is falling all over the beautiful islands of Titan. The innocent Titans’ villages have been set on fire by burning trash and they need your help! * Four distinct islands with a total of 48 levels provide hours of challenging entertainment. 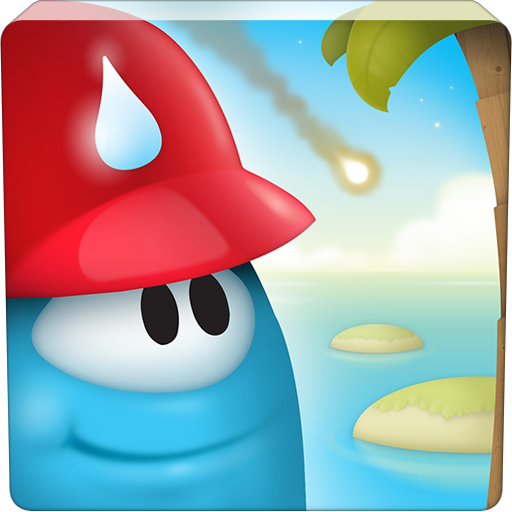 Sprinkle Islands: get it today, while it’s Amazon’s Free App of the Day!